Treating Trump’s move as a shocking throwback to the 90s makes for good headlines. 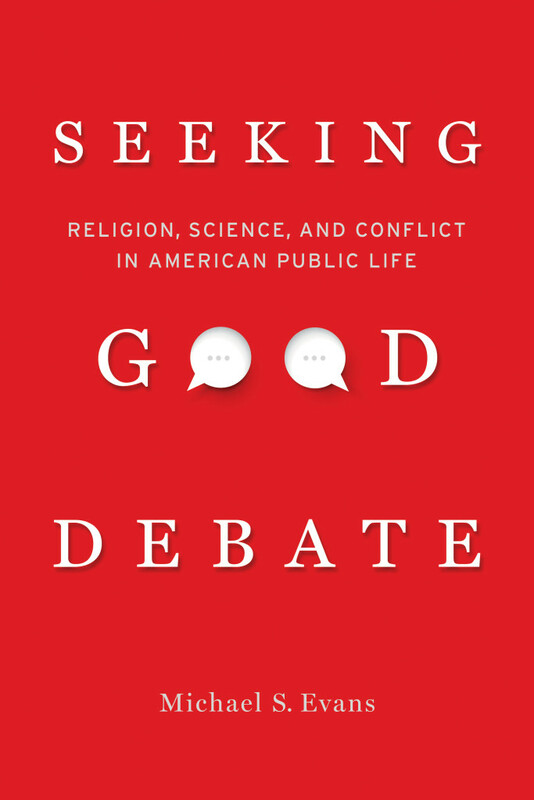 But, as I discovered while interviewing Americans from various religious backgrounds for my book Seeking Good Debate, the Religious Right never left. Thinking that religious background might shape thinking about religion and politics, I asked respondents to name people who represent religion in American public life. I expected huge differences. Yet liberal Catholics, mainline Protestants, evangelical Protestants, Unitarian Universalists, agnostics and atheists alike gave similar responses: James Dobson, Jerry Falwell, Pat Robertson. It turns out that when Americans think of religion in public life, they usually think of leaders from the Religious Right. That doesn’t mean everybody likes the Religious Right. Far from it. 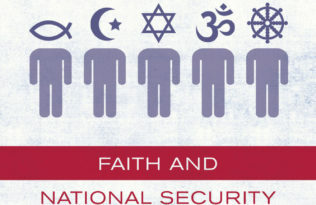 But it does mean that when Americans think about religion in public life, the categories of “religious” and “not religious” turn out to be more like “the Religious Right” and “everyone else.” Over and over again I heard respondents treating any mention or use of religion as bad, even when it came from liberal or moderate religious figures. For my respondents, any religious talk signaled the illiberal politics of the Religious Right. In Seeking Good Debate I say that the Religious Right “owns the space” of public religion. They don’t win every vote or get their way on every issue. They often fail to mobilize support. Their politics alienate many Americans. But, for most Americans, the Religious Right defines what it means to be religious in public. From a political perspective, this presents candidates from moderate or liberal religious traditions with an intractable dilemma. Talk about religion, and many Americans will think you’re like the Religious Right, using religion to make politics worse. 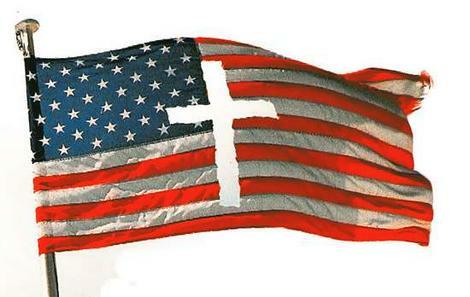 Don’t talk about religion, and opponents can paint you as not religious (enough), and then once again hoist the banner of the Religious Right as the true flag of public religion. Either way you’re at a disadvantage to the Religious Right and their allies, with no obvious way forward. So don’t call it a comeback. The Religious Right has been here all along. Trump is just the latest candidate to wave their flag. And as long as the Religious Right owns the space of public religion, they’re not going anywhere. Michael S. Evans is a Neukom Fellow at the Neukom Institute for Computational Science, Dartmouth College. He received a PhD in sociology from the Science Studies Program, University of California, San Diego. 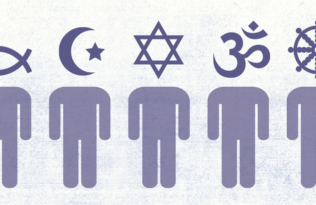 His recent article, ‘The Hidden Religion and Science Debate’ appeared on the Huffington Post blog. 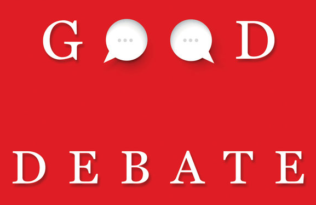 Follow him on Twitter to join the debate.